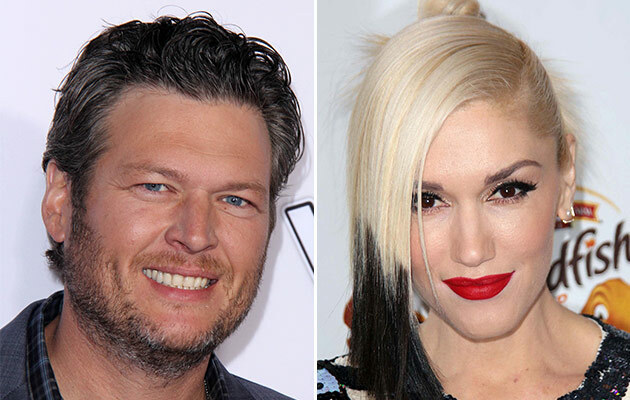 After weeks of speculation around Blake Shelton and Gwen Stefani, who are both newly-single coaches on NBC’s The Voice, Stefani’s rep has finally confirmed the two are officially dating. “Gwen and Blake are long-time friends who have very recently started dating,” read a statement issued to Us Weekly. 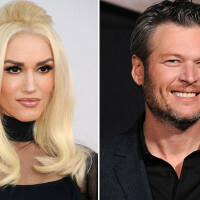 On Tuesday, Stefani and Shelton flew together from Los Angeles, California to Nashville, Tennessee, which prompted their reps to take action and confirm the rumors that have been floating around for weeks. These two love birds were also seen leaving a Halloween party together, following their duet on The Tonight Show performed last week. Both Stefani and Shelton are recently divorced. 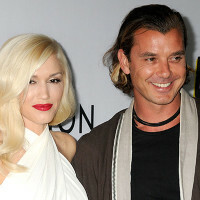 Shelton and his wife Miranda Lambert divorced this July, while Stefani and Gavin Rossdale announced their separation in August. Their divorce has been finalized and they will share custody of their three sons.